Annyeonghaseyo! ^_^ Oh happy day! Is it February yet? I'm coming home (to Seoul)! 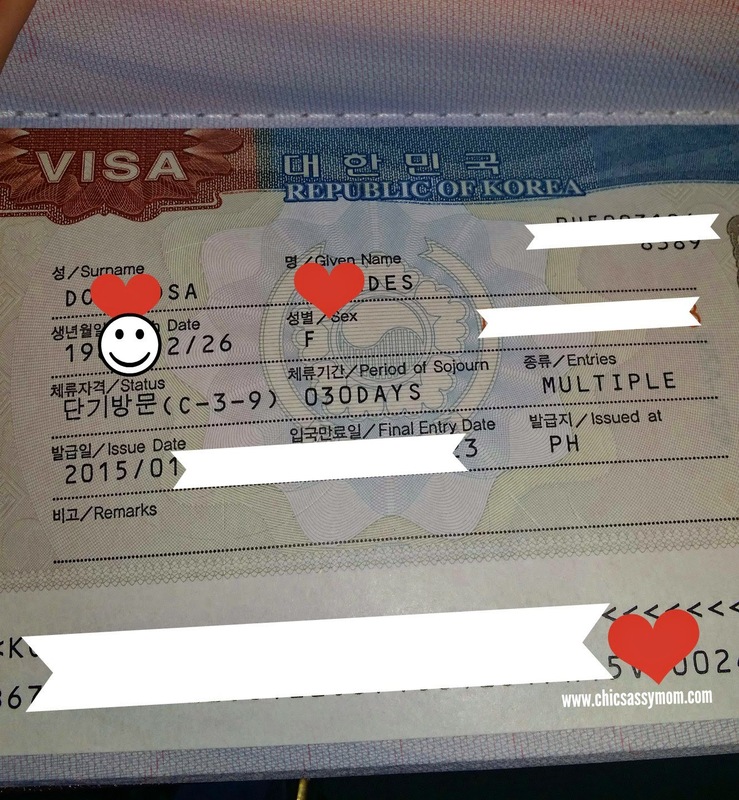 I got my Korean Visa with Multiple Entries. Yay! Multiple...kamsahamnida! 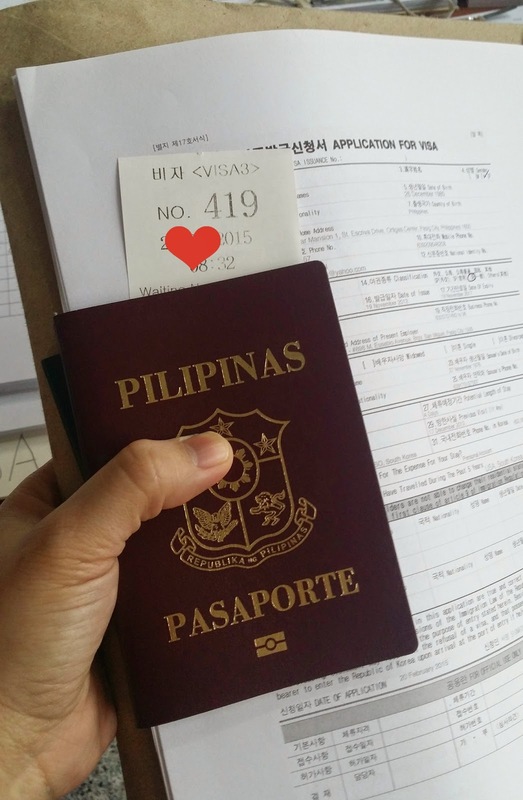 Here's how I got through the Korean Visa application process. I applied as an employee. The Korean Embassy website on how to apply Visa in the Philippines is very comprehensive. 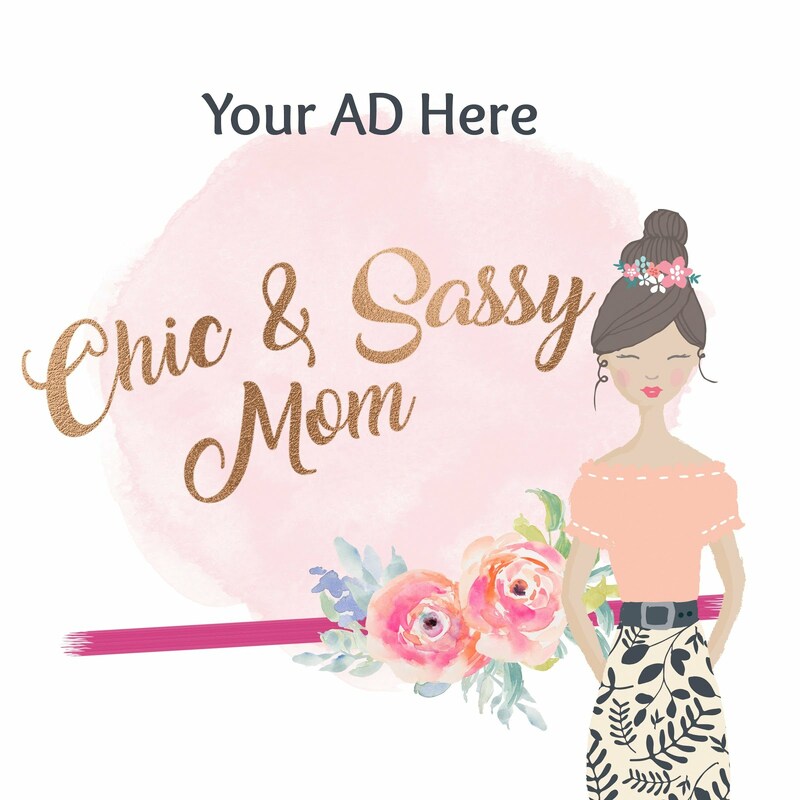 The application form is available for Download. I downloaded the PDF version. There is a provision to type information. I initially tried the word document format but the Korean characters were missing. Just click on the linked words above to go the official Korean Embassy site. You ought to know that for the past years, we've been deliberate in having an annual visit to the States for vacation. And on one of our trip, I took the Asiana to Los Angeles, and availed a Seoul Transit Tour while on an extended layover. So in the requirement no. 5, I was able to include several arrival stamps to the USA, which is an OECD member country. So for that, I was directed to Visa 3, which meant that my Visa processing took only 3 days. Visa processing for 59 Days stay or less is Free. The Korean Embassy is best accessed via C5. I was hoping to come in earlier, but I came just before 9 am. Surprisingly, it wasn't a busy day. There was no need to line up. I went inside, and after a quick review of my requirements, I was given a number and was directed to Visa 3 window. There were 14 people ahead of me. On the average, it was a minute or two per person, so by 9:15 am. I was done and super nervous err excited! I was given a white claim slip (write your name at the back of it, sorry I didn't document) and I had to go back for my passport and Visa, 3 working days after. Note that Visa releasing is from 2 pm to 4pm. I was super excited to get it, I came at 2pm, and when I went inside, it was already my turn! Pineapple surprise, I'm victorious! Hello, Korea, my homeland dramaland awaits! 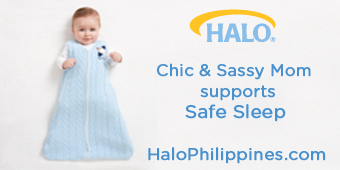 Chic & Sassy Tips: Make sure that you have the photocopies of item nos. 4, 5, 8, passport bio page, Visa of OECD member countries, arrival stamps, and ITR. This was a common cause of delay in the processing. The application form required a tentative date and length of visit, also an address in Korea. We had our ticket and hotel booked, so I was able to accurately provide the details. But note that plane tickets and booking confirmation are not part of the documents/requirements, if you must, deliberate on it. You can apply for members of your family, no appearance needed. Daebak! While I did process my Schengen Visa via German Embassy, and of course our beloved US Visa, I will not pretend to know the science or psychology of Visa awarding. My hubby is the lucky one who holds several Visa from most of the OECD members, but most are work-related. 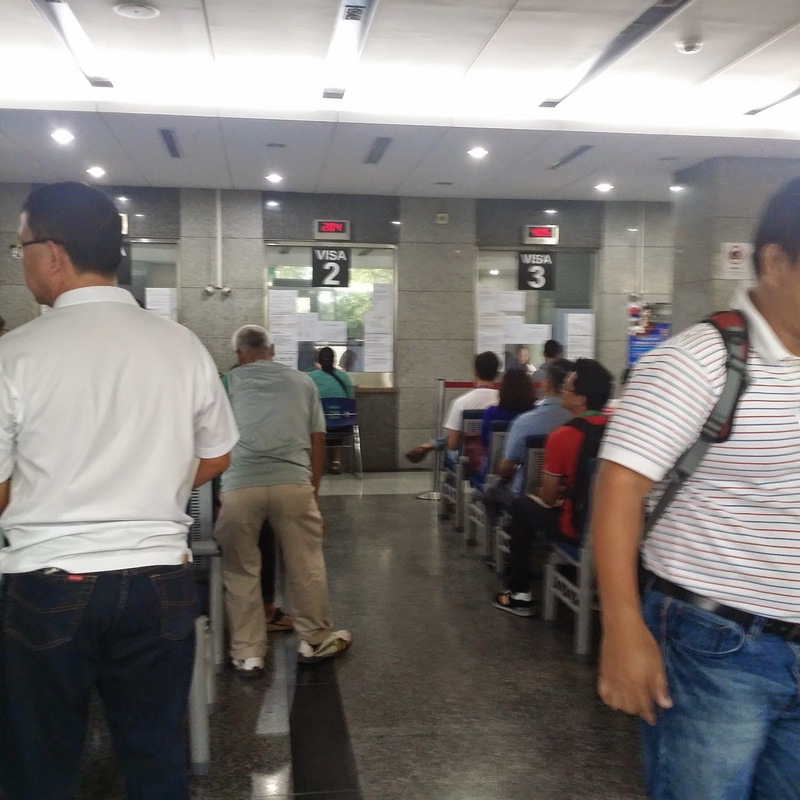 While mine are on our personal account so I had to go through the process of diligently completing all requirements and going through the visa processing. And stressing big time during the waiting period...will I get a Visa? Will I not get a Visa? I will got a Visa!